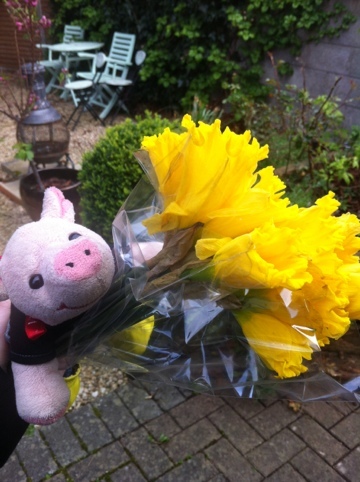 Happy Daffodil Day everyone! Today I supported a good cause and got extra shredding material at the same time. Yay!